For anyone who loves shopping, the brand Ms Read gives the impression that it is a brand from overseas. 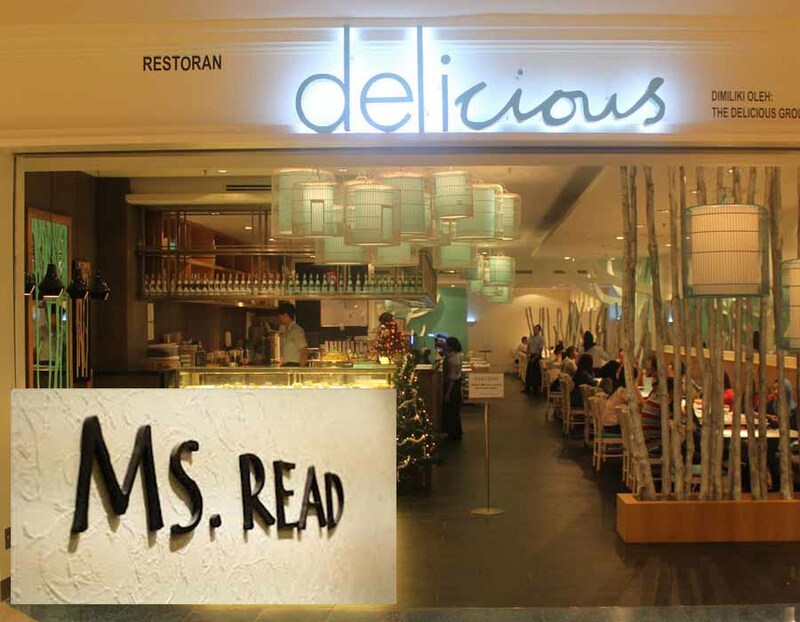 In fact, the misconception is that Ms Read is a British brand but it is actually a Malaysian born brand because Ms Helen Elizabeth Read is the founder and owner of the Ms Read brand as well as the DELIcious Café chain. As an entrepreneur, she is known to be one of the most successful women in Malaysia today where she has won awards and been recognized for her achievements. In fact, she was nominated in the top 3 of the finalist in the Inaugural Malaysian Ernst & Young Woman Entrepreneur Of The Year Category in 2002, which was an industry award to acknowledge the best in the business and being a woman in Malaysia, it was considered as one of the most remarkable accomplishments. The Ms Read brand was set up in 1997 and has since grown by leaps and bounds. It was intended to offer apparel for women who are looking for the larger sizes between 12 to 24 which will not compromise on the beauty of the person. The mission of Ms Read is to allow them to be comfortable with themselves regardless of what size they are and to allow them to walk tall and feel good about themselves. There are 3 main lines available from Ms Read which are Career, Casual and After 5 which offers a wholesome range for Malaysian women.In 2004, the One Utama Shopping Center saw the opening of the first DELIcious Café inside the Ms Read signature store. Less than a year later, a second branch opened in Bangsar Village in Kuala Lumpur and to date there are more than 10 Ms Read outlets in Kuala Lumpur, Johor and in Penang.